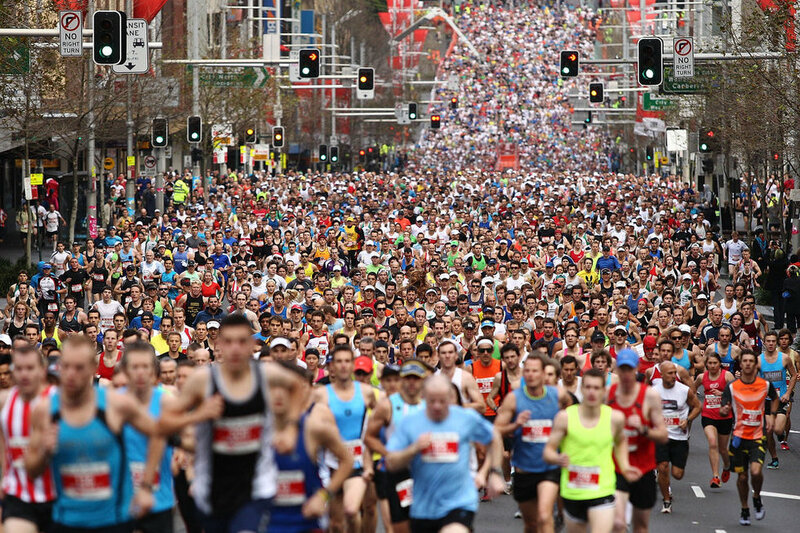 Oh my god, I LOVE the City2Surf. 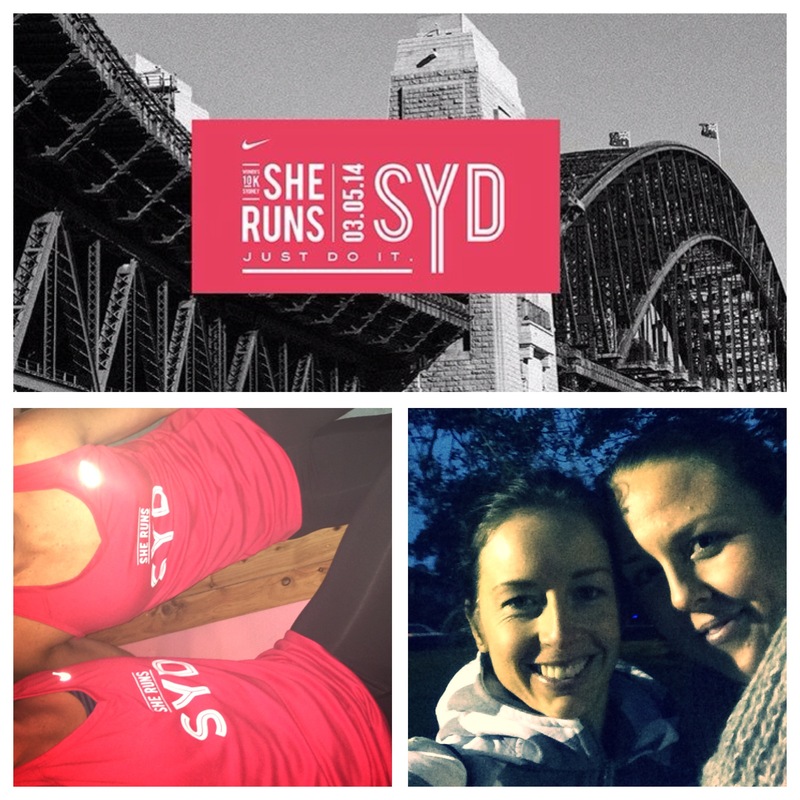 It’s kind of like Christmas… only colder and with less ham and presents… and more running. Ok this is a terrible analogy, turns out it’s nothing like Christmas. It’s no secret that I’ve got a bit of a thing for Lululemon. And by ‘thing’ I mean I’d exchange my hypothetical firstborn child for a van full of Lulu clothing. Maybe even just a shopping trolley full if I’m honest. 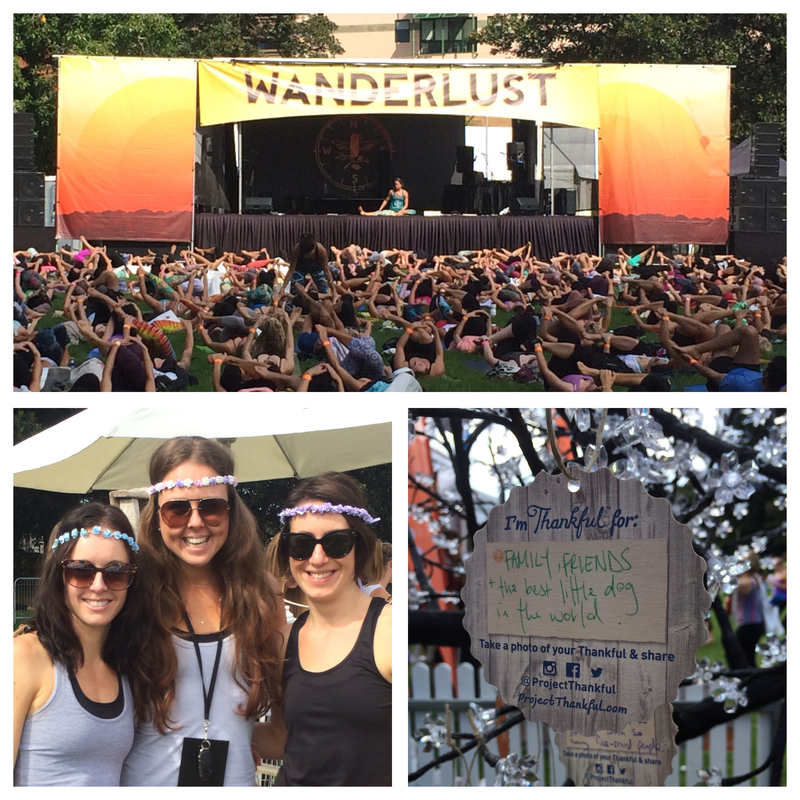 So while I may not be the biggest or bendiest yogi going around, when I found out that Lululemon was helping to bring Wanderlust to Sydney, I was in…. 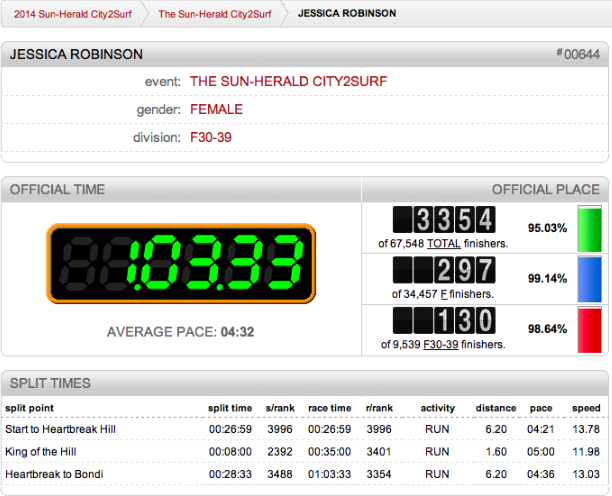 Ahhh sweet City2Surf. 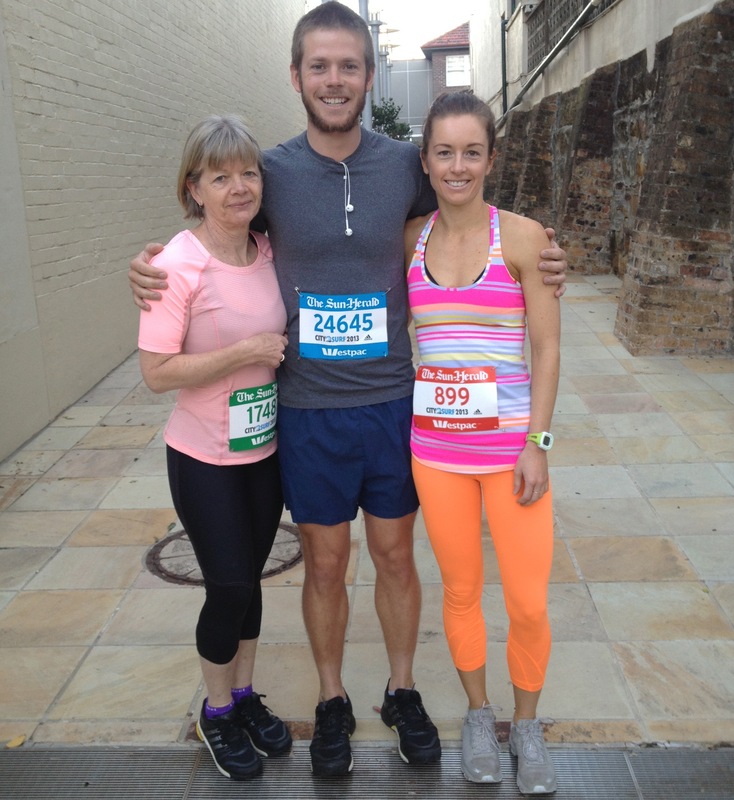 The race itself may be over for another year, but thankfully the glow of satisfaction that comes with competing in the world’s largest fun run is still with me – for a little while at least. 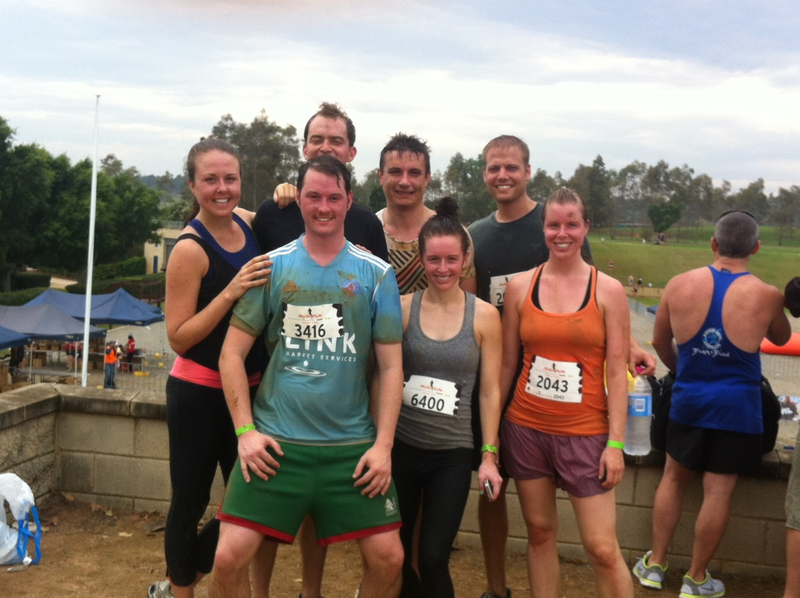 Adventure racing is to fitness what skinny jeans are to fashion. They’re fun, fabulous and oh-so-on-trend, but the jury’s still out on what we’ll think when we look back at photos of ourselves in them 10 years down the track. Whether they’re here to stay or simply another fitness fad is yet to be seen, but one thing I can tell you is that they’re a hell of a lot of fun! 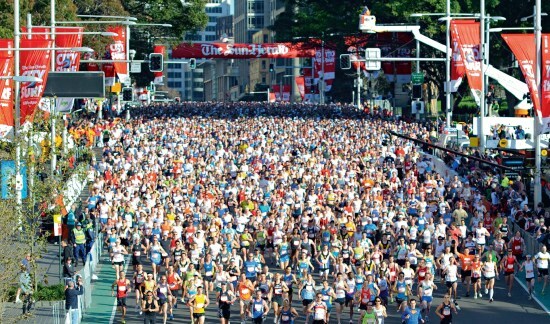 It’s a little under 11 weeks until the 2013 Sun-Herald City2Surf, and people all over the country are starting to panic a little. Why did I enter? Is there enough time left to train? Do I really have to wear a Spiderman costume? Well folks, the answers to those, and many more questions, will be answered in today’s post.